The physical process for digital radiography is actually similar to traditional dental X-rays that use film: With digital radiography, your dentist inserts a sensor into your mouth to capture images of your teeth. Although it resembles the film used for bitewings and other X-rays, the digital sensor is electronic and connected to a computer. Once the X-ray is taken, the image is projected on a screen for your dentist to view. 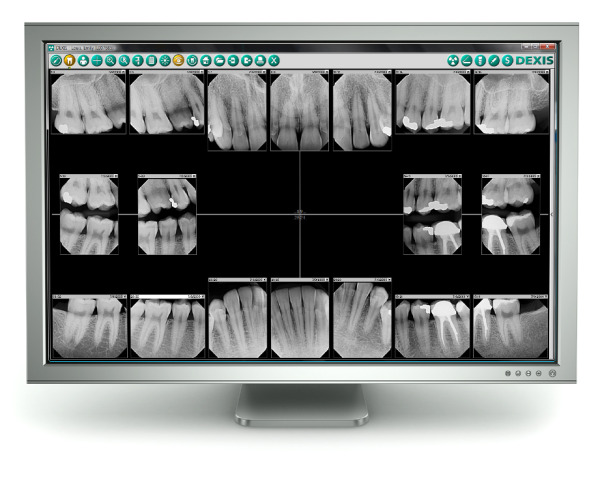 Dental X-rays are an important part of the dental exam, used to diagnose problems with the teeth, gums and jaw. X-rays use electromagnetic radiation to produce these images -- they form wavelengths that penetrate the soft tissue of the body and are absorbed by denser materials, creating pictures of your bones or teeth. And since your dentist doesn't have X-ray vision, they're necessary to distinguish dental problems not visible to the naked eye. To help us better assist your needs, in addition to taking x-rays, we also take a picture of the outside of the gum or tooth. 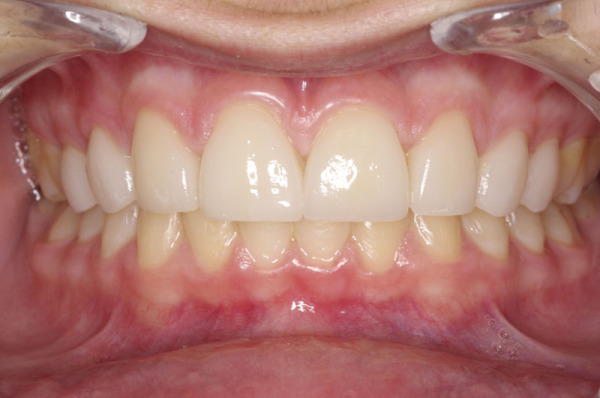 Today, use of the intraoral camera is widespread and has been, and continues to be, extremely handy both in diagnosing dental conditions such as tooth decay and cracked teeth, and in educating our patients. It's not difficult to understand why many patients have misgivings about dental diagnoses that aren't accompanied by pain or any visual cues that the naked eye can see. The intraoral camera is especially useful during dental restoration procedures. 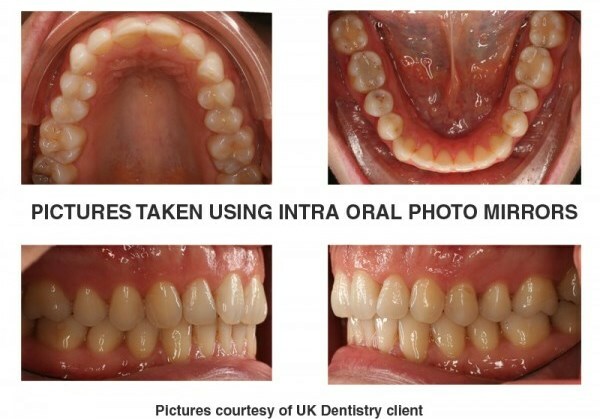 We can take instant "before and after" pictures and display the results simultaneously for you to see! In addition to being a great diagnostic tool, the intraoral camera is a fantastic educational aid. Instead of merely explaining to you what's happening inside your mouth. 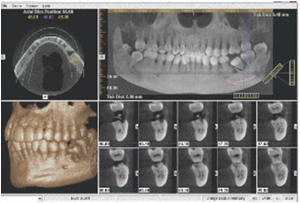 Similar to digital X-ray images there is no development time associated with intraoral cameras: The immediately available images that this tool renders can be a great time-saver for both you and your dentist. 3DDX 3D conversions are an amazing asset because they present a live view of your very own anatomy in beautiful 3D which makes it easier to understand your case. 3D Diagnostix started the digital CT scan conversion business for dentistry in 2005, supporting the CT imaging department for a leading dental school with 3D reconstructions of oral maxillofacial cases. This need arose from a desire from dental clinicians to advance diagnostics and planning for dental implants and other surgical cases. Each and every 3DDX Radiology Report is interpreted and signed by a board certified Oral Maxillofacial Radiologist. Our radiologists carefully review your CT scan (DICOMs), interpret them and create a comprehensive report covering your area of interest and any existing pathology.